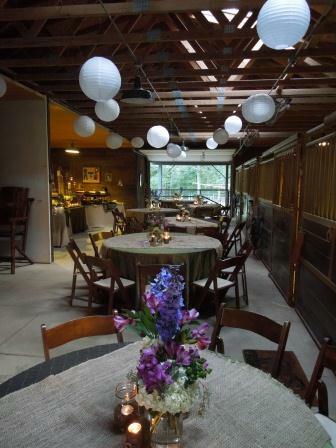 We are proud to be the exclusive caterer at Dalai Pastures. 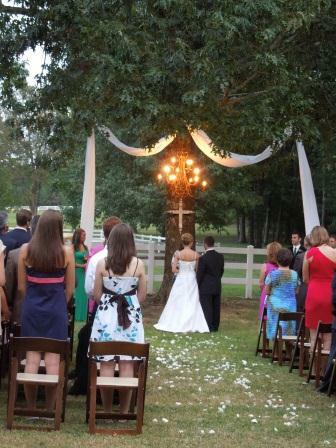 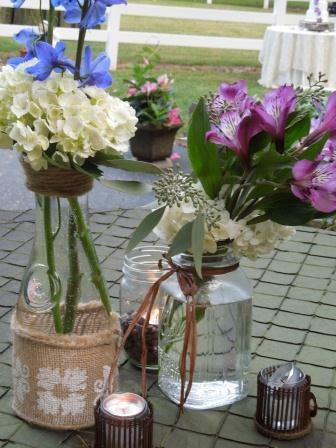 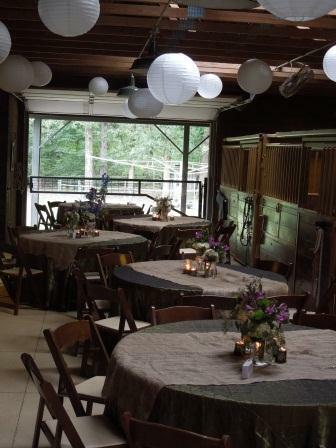 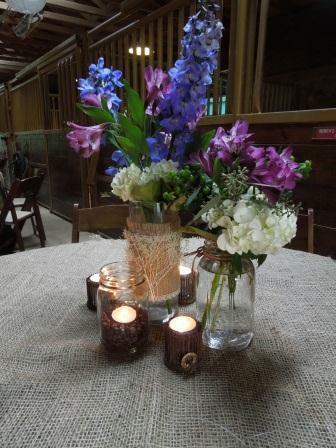 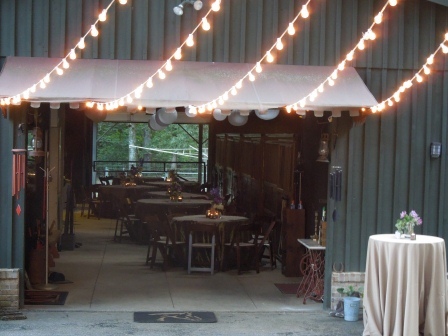 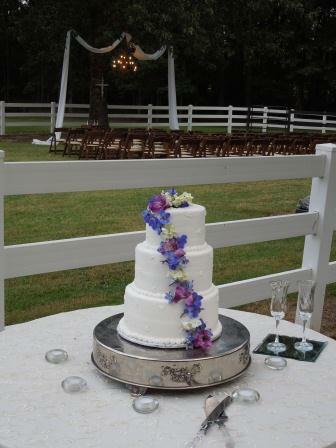 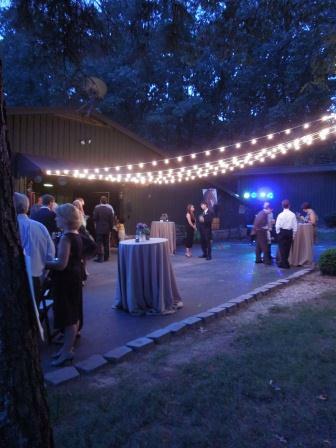 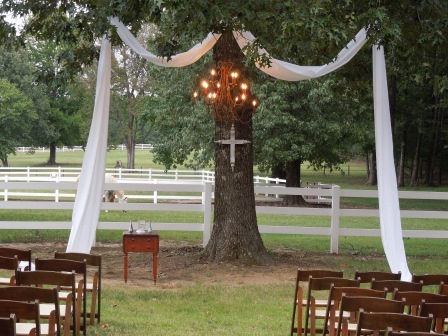 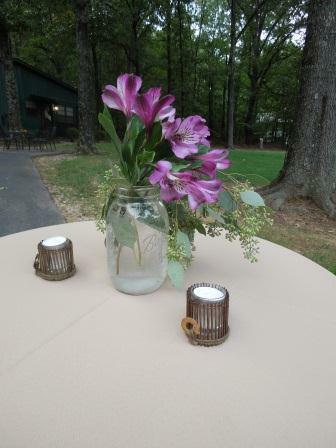 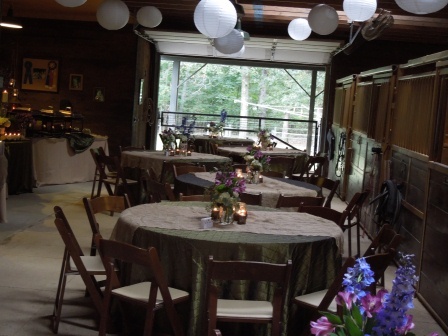 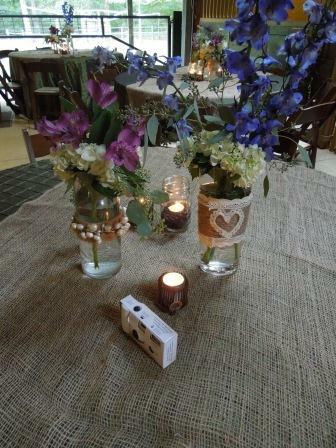 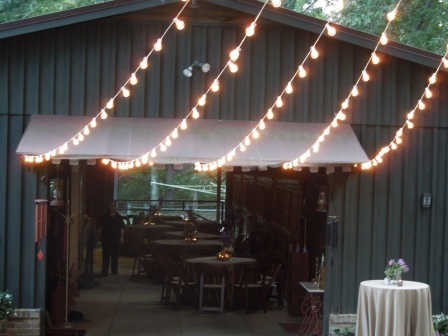 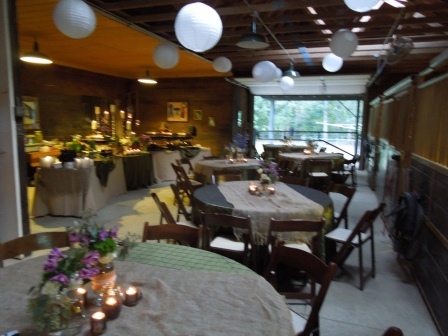 Dalai Pastures offers the perfect venue for a rustic wedding, rehearsal dinner or quiet corporate retreat. 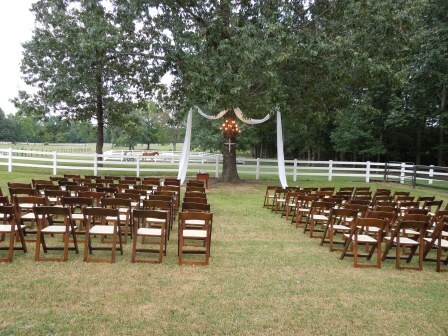 A gorgeous white fence encloses over twenty acres of farmland, beautiful green pastures, rolling hills and a quaint barn. 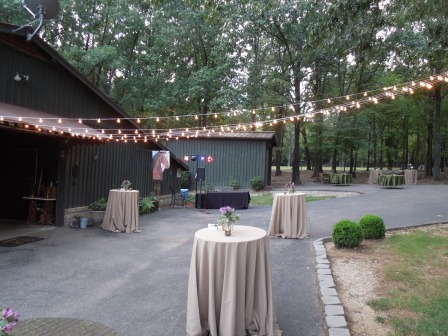 Arabian horses wandering around the property complete the country ambiance.